There’s a still a few days left to take advantage of Daytrotter’s sweet FREE vinyl membership sign-up campaign. 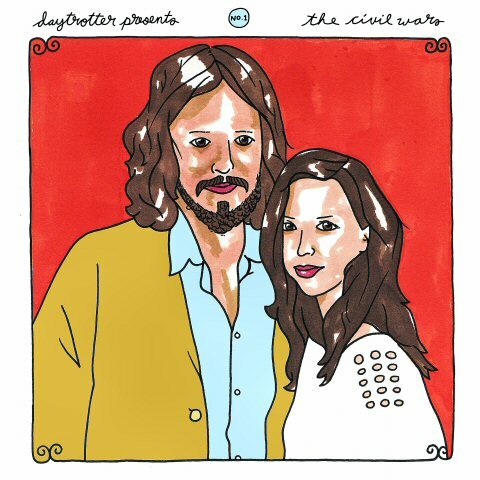 If you sign up for (or gift) an annual membership at a cost of only $24 (that’s only $2 a month), you’ll get the first 12” record in their new Daytrotter Presents series for free! (In the spirit of full disclosure, you still have to pay for shipping.) The deadline for ordering is July 3. Not only do you get this killer, limited edition release (they’re only pressing as many as are pre-ordered), you get access to all of the fantastical things that Daytrotter offers on a normal everyday basis. In Daytrotter’s own words, you’ll get “Access to thousands of unique Daytrotter Sessions, unlimited HD streaming to your web browser or mobile device, free session downloads, free live streams of select sessions as they’re being taped, concert videos from Daytrotter’s favorite artists and big discounts on all merch sold in the Daytrotter Store.” Basically, that’s a ton of music from bands you already like, bands you should give a chance and bands you’ll discover you love after you hear their session! It’s a great deal for some amazing music and a super cool physical release thrown in for free.